We are your local, cozy, friendly coffee shop. We strive to provide our customers and community with only the highest quality coffee - because that's what you deserve. We offer delicious, made-to-order breakfast and lunch sandwiches all day, as well as locally sourced, fresh and thoughtfully made pastries. Our trained baristas hand-tamp every shot of espresso to ensure you're getting only the best drink to brighten your day. Stop in and let us treat you to the best coffee you've ever had! Located In Pepper Park Off Of Pepper Road. We Are A One-Of-A-Kind Coffee Shop, Providing Our Customers With Only The Best, Highest-Quality, Locally-Sourced Coffee, Teas & More. 1. Loves to build computers, and play music. 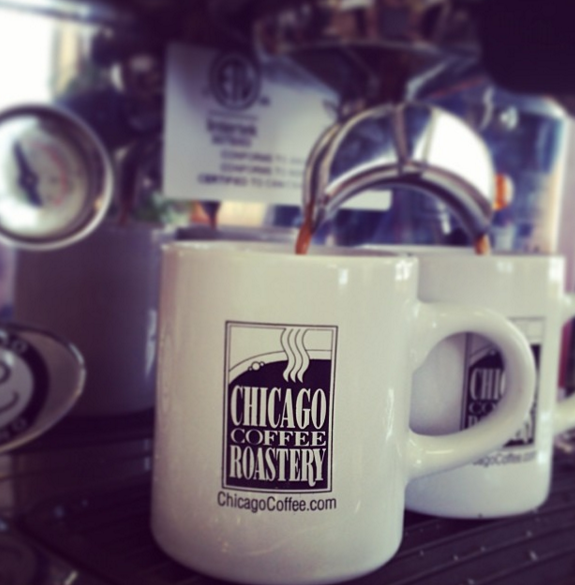 Pepper Park Coffee proudly serves locally fresh-roasted products by Chicago Coffee Roastery! Sandra Knight founded Chicago Coffee Roastery, Inc. in June of 1990. 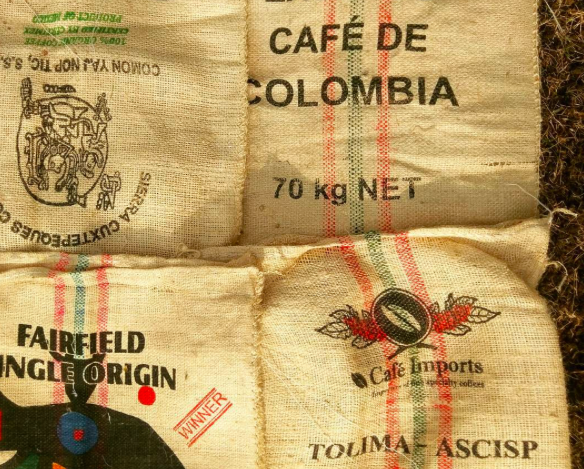 Sandra has been in the specialty coffee business, both retail and wholesale/roasting, since the mid-1980s. 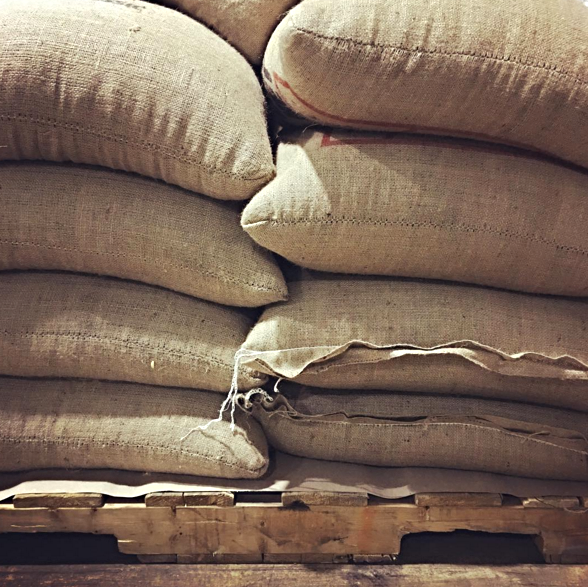 In 1990 she saw an opportunity to create a new wholesale roasting company to fill a need within the market for top quality coffee beans, delivered fast and fresh. Along with quality, Sandra knows great customer service has to be the cornerstone of Chicago Coffee Roastery. Since she has been in retailer's shoes for many years, Sandra understands what a reliable supplier is worth. Modest Coffee is the creation of husband and wife duo, Marcus and Jenni Contaldo. While officially established in October 2013, its story began much earlier at a little farmer’s market in Brookfield, IL. This is where they got their first taste of fresh roasted, specialty coffee, returning each Saturday to buy more. Once winter came, they lost touch with their beloved coffee roaster so Marcus, armed with master-level Google skills, decided to figure out how to do it himself. They hit the thrift stores in search of the perfect popcorn popper to use for roasting and a new hobby began. Marcus found he really enjoyed learning about the different regions, their inherent flavor profiles, and the challenge of roasting them well. Soon he had friends, family, and co-workers asking him for coffee, roasted in 1/3 lb batches on a vintage Westbound Poppery.